Let's travel the world! 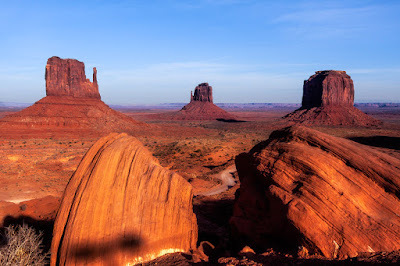 : Monument Valley: A marvelous landscape in American West! 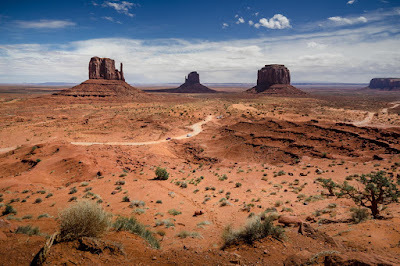 Monument Valley: A marvelous landscape in American West! Monument Valley is perhaps the most famous American West landscape and most photographed landmark in the United States. 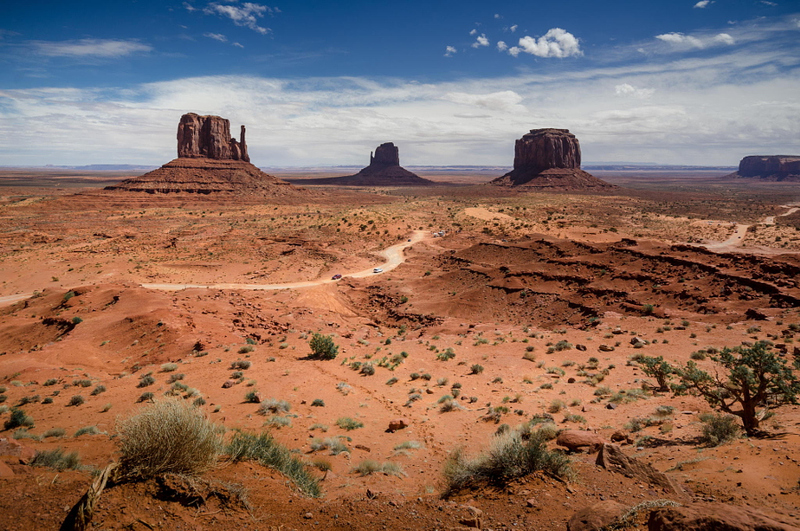 The valley has been the backdrop for numerous western movies. 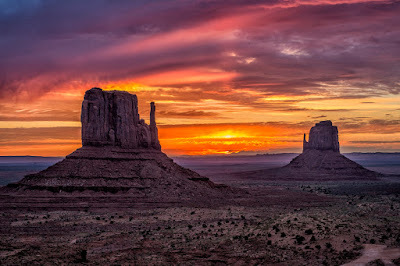 Monument Valley is a region of the Colorado Plateau characterized by a cluster of vast sandstone buttes, the largest reaching 300m. above the valley floor. It is located within the Navajo Nation on the border of Arizona and Utah. Monument Valley experiences a desert climate with cold winters and hot summers. Summer highs rarely exceed 38 °C. Summer nights are comfortably cool, and temperatures drop quickly after sunset. Winters are cold, but daytime highs are usually above freezing. Monument Valley receives an occasional light snowfall in the winter, however, it usually melts within a day or two. Highway 163 is the only way to reach the park. The Valley lies mostly in northern Arizona, but the highway turn-off that leads into it is just across the border in Utah. The nearest town is Kayenta, about twenty miles to the south. 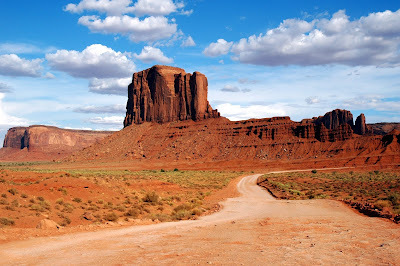 Monument Valley is a Navajo Tribal park, not a USA National Park (National Park passes will not be accepted). Visitors may pay an access fee and drive through the park on a 27km dirt road, a 2-3 hour trip. 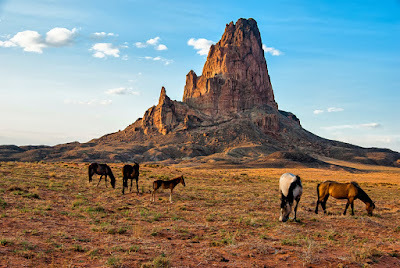 Individuals wishing to hike in the valley or to visit Parts of Monument Valley, such as Mystery Valley and Hunts Mesa must hire a Navajo guide for an additional fee. 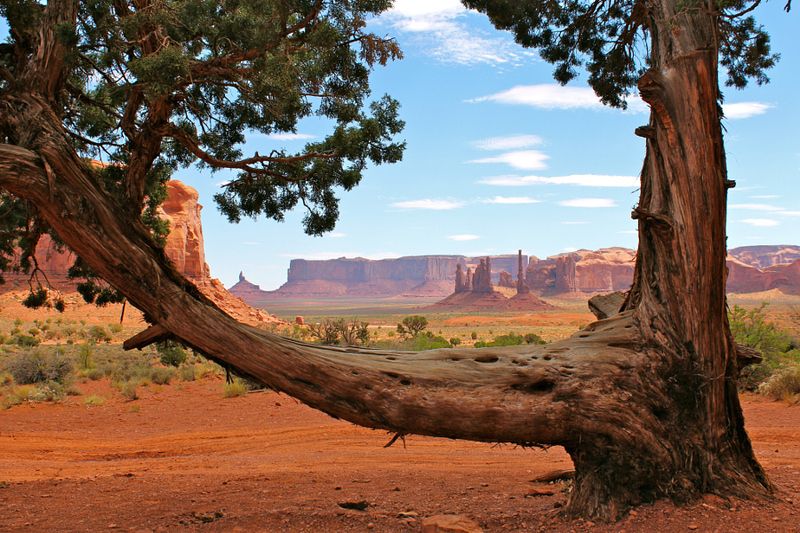 While many incredible formations can be seen from the main roads, the best views can be had from the 17 mile loop road that runs through the valley. 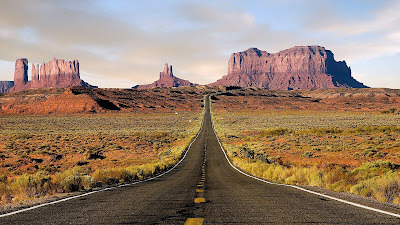 The road is open 6AM-8:30PM in the summer (May - Sep) and 8AM-4:30PM in the winter (Oct - Apr). The loop is not paved and can be quite rough and dusty, but most vehicles should be able to manage. You are not permitted to deviate from the loop drive without a native guide present. The loop drive can be done in as little as 30-40 minutes, but most visitors will take several hours to enjoy the scenery. 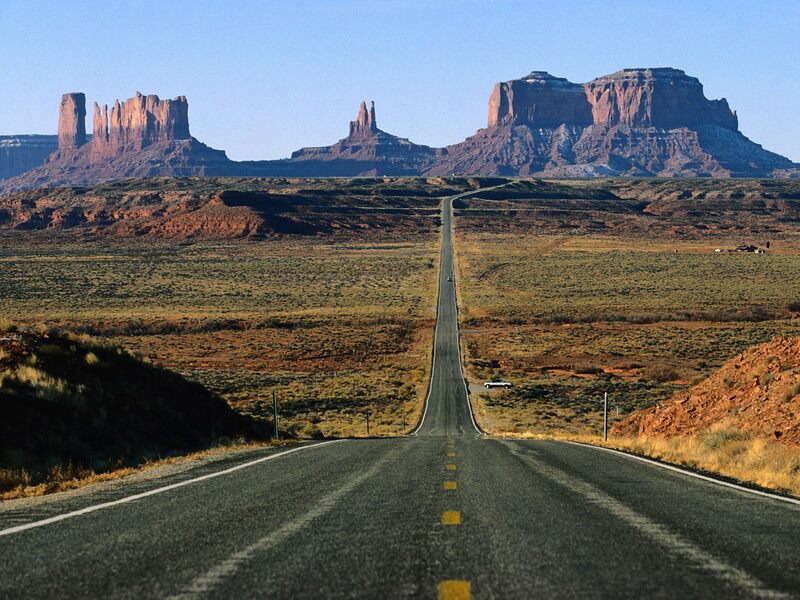 Road Through Monument Valley, Arizona. The colorful isle of Burano! The Ancient City of Petra in Jordan.